Our company has been a family owned and operated Carpet Cleaning Business since September 2004. Our business has grown from strength to strength with many of our clients coming back to us to clean their carpets on a yearly or twice yearly basis. A lot of our business is generated through customer recommendation. The business is owned and run by Steve Tyler and Debbie Clark. The carpet cleaning equipment we use is of high quality and industrial strength to give you the best possible clean and to leave your carpets as dry as possible when we leave. Visit our Photo Gallery to see the results that we have been able to achieve. We will book you in to clean your carpets and give you a quote over the telephone that is guaranteed. As long as the information you have supplied is correct the price we quote will be honored. There are no hidden extras! We are not part of a franchise so we will not be trying to sell you any cleaning products during our visit to your home. Unlike many carpet cleaning companies that insist on a pre-inspection to price up your home we base our pricing on the dimensions of a standard home taking into account the surface area that will actually be cleaned, therefore, not charging you for the areas covered by furniture that cannot be cleaned. 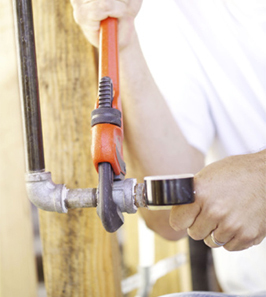 We are dedicated to serving our customer's needs, and our goal is 100% customer satisfaction. We strive to bring you the best possible service. If something isn't right, please let us know. 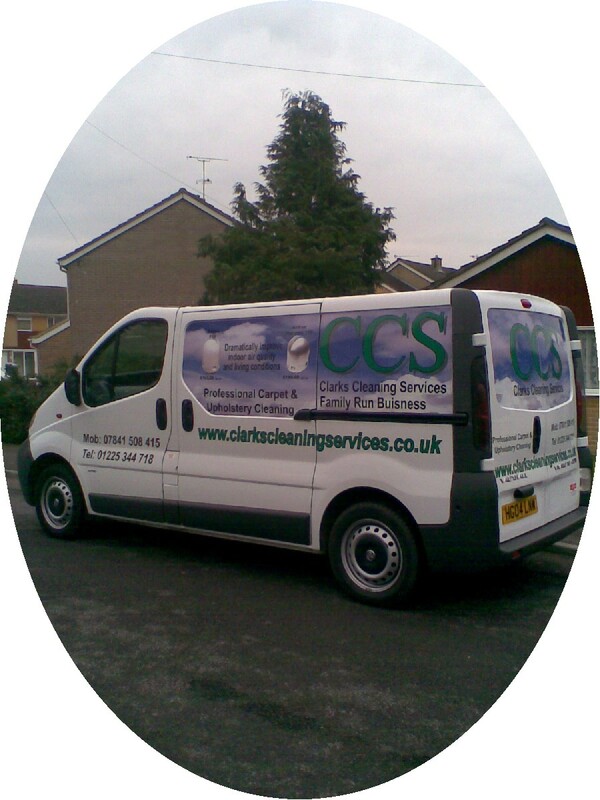 Our carpet cleaning business is based in Melksham. Our territory cover's a fifteen mile radios of Melksham, Wiltshire. We operate in Chippenham, Corsham, Calne, Devizes, Frome, Trowbridge, Marlborough, Melksham, Westbury, Warminster, Swindon and all the surrounding villages in between.